I currently manage my husband’s law firm in Cherry Hill, NJ. 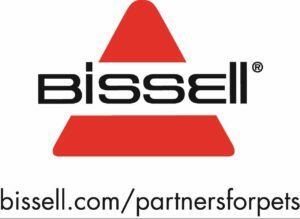 I started working with my husband when he started his own firm in December, 2010. We live in Southern Jersey with our dogs, cat and 2 parrots. We have 3 children. We both started fostering in 2013 when we saw a pit bull posted on line that was supposed to be put to sleep within a matter of hours. We called the shelter to reserve her and the rest is history. We have been advocating for animals ever since. We started fostering with her and have fostered countless adult dogs, puppies, cats and have had 4 maternity fosters; 2 of which gave birth to their puppies in our home. It was an amazing experience! We have had many senior fosters, as well as fosters with medical issues and special needs. 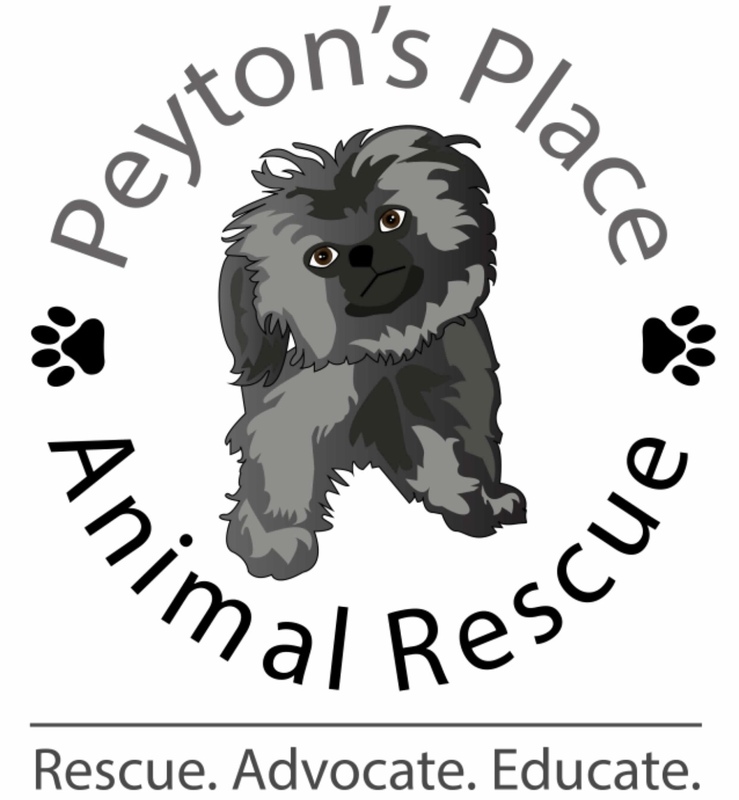 I started Peyton’s Place in August of 2017, though we just began pulling animals through PPAR at the end of September. I have always love animals. As a child I wanted to grow up and become a veterinarian, but life took me in other directions. 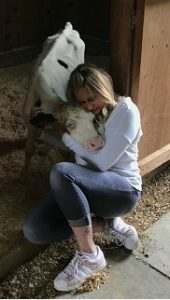 I adore my fur family and I love the fosters that are in and out of our house, but I wanted to have control over what animals I could and couldn’t pull from shelters, and having my own rescue allows me the ability to do that. We will have to pull some puppies in order to take in adoption fees to cover medical expenses for the older dogs, but our hearts are with the seniors – the throw aways. We have a soft spot for those that get passed over at the shelter because they are old and have health issues. Those are the dogs that mean the most to us.